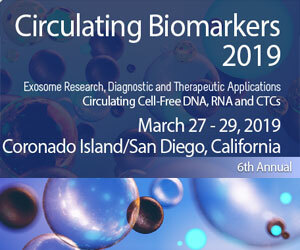 Exosomes are 40-150 nm extracellular vesicles that are released from a multitude of cell types, and perform diverse cellular functions including intercellular communication, antigen presentation, and transfer of tumorigenic proteins, mRNA and miRNA. 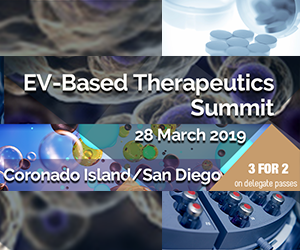 Exosomes are important regulators of the cellular niche, and their altered characteristics in many diseases, such as cancer, suggest their importance for diagnostic and therapeutic applications, and as drug delivery vehicles. 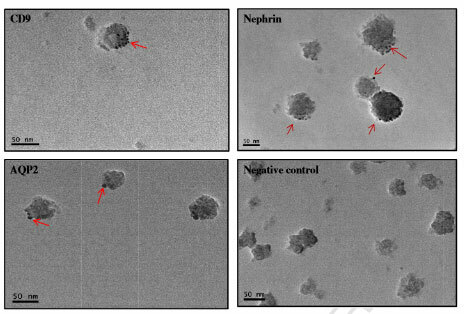 Exosomes have been purified from biological fluids and in vitro cell cultures using a variety of strategies and techniques. 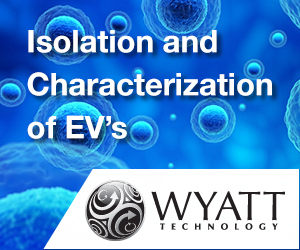 Here, researchers from La Trobe University, Australia describe a protocol and reveal key insights into the isolation, purification and characterization of exosomes, distinct from shed microvesicles and apoptotic blebs. 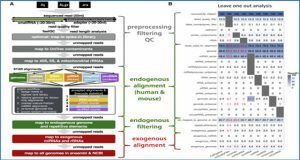 Using the colorectal cancer cell line LIM1863 as a cell model, a comprehensive evaluation of exosome isolation methods including ultracentrifugation (UC-Exos), OptiPrep™ density-based separation (DG-Exos), and immunoaffinity capture using anti-EpCAM-coated magnetic beads (IAC-Exos) were examined. 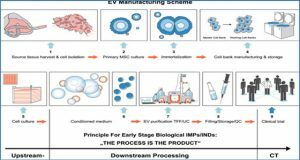 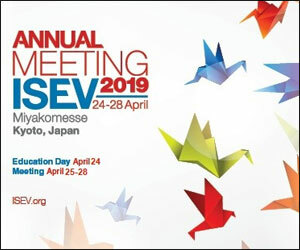 All exosome isolation methodologies contained 40-150 nm vesicles based on electron microscopy, and positive for exosome markers (Alix, TSG101, HSP70) based on immunoblotting. 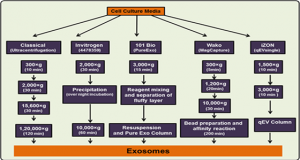 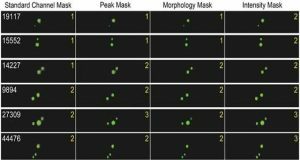 This protocol employed a proteomic profiling approach to characterize the protein composition of exosomes, and label-free spectral counting to evaluate the effectiveness of each method in exosome isolation. 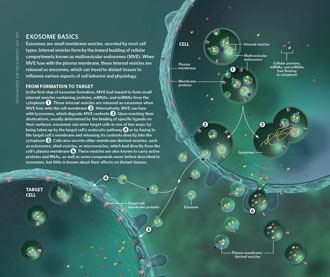 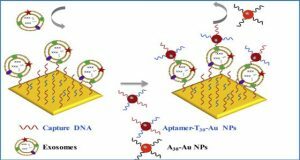 Based on the number of MS/MS spectra identified for exosome markers and proteins associated with their biogenesis, trafficking, and release, IAC-Exos was shown to be the most effective method to isolate exosomes. 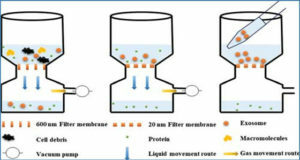 However, the use of density-based separation (DG-Exos) provides significant advantages for exosome isolation when the use of immunoaffinity capture is limited (due to antibody availability and suitability of exosome markers).